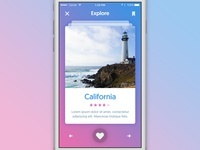 Explore California — Just a random UI shot for fun. 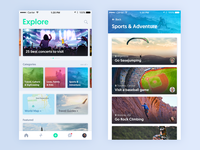 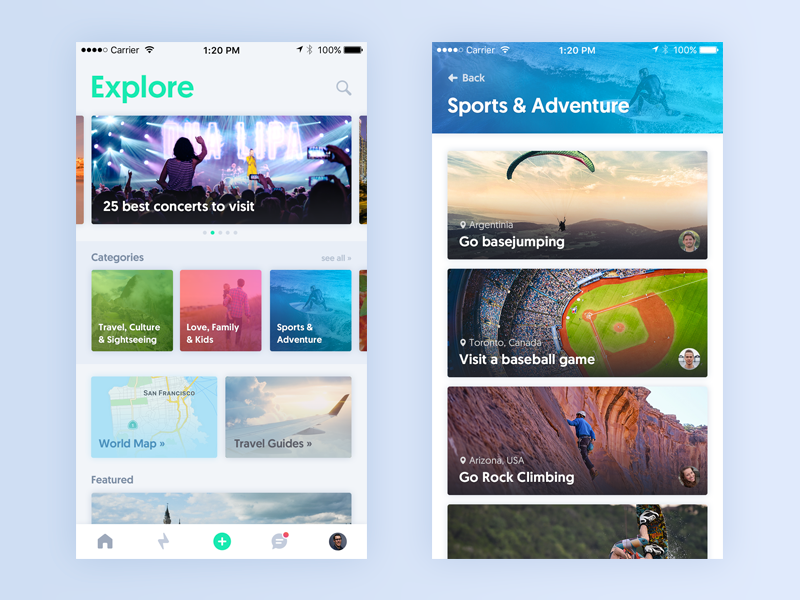 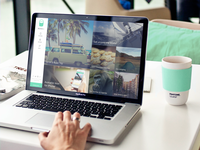 Explore — Explore tab and category view. 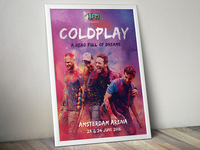 Coldplay — Poster design for a Coldplay contest. 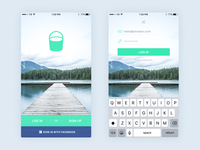 Login Screen — Updates launch and login screen. 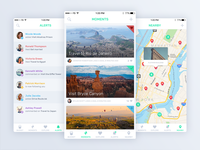 Detail View 3.0 — A new updated 3.0 version of the item screen. 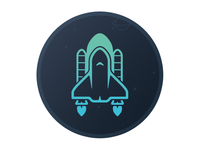 NYC App Icon — Updated icon for an upcoming NYC app. 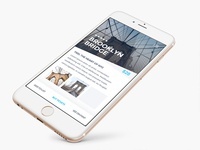 NY Locations — Redesign of the NY locations list view. 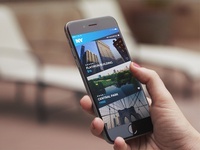 NY Launch Screen — Launch screen with the new NY app icon. 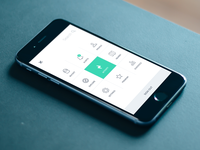 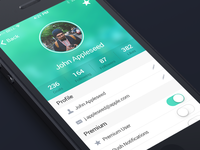 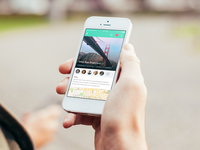 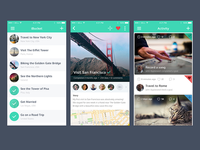 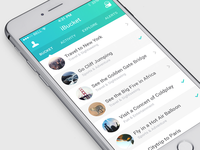 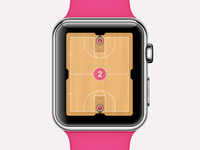 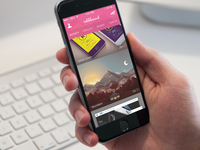 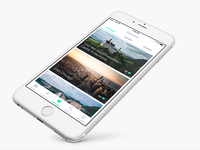 Dribbble App — Activity feed or a new Dribbble app called 'Rebbbound'.